Фотобанк Rusmediabank – лицензионные Фото, Видео, Музыка - 3d Illustration of Phone protection glass and cover. Protect from crash presentation. 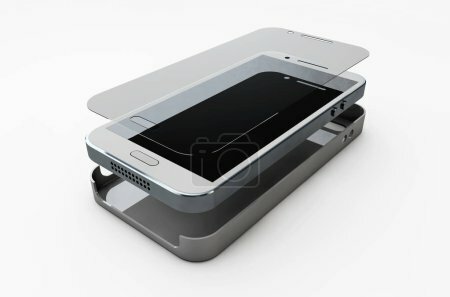 3d Illustration of Phone protection glass and cover. Protect from crash presentation. M 1000 x 661px 2 Mb. L 2000 x 1322px 8 Mb. XL 5500 x 3635px 15 Mb.